While the Preventive Ounce Website gives information on only child at a time, this book is an overview of many types of children. It includes an introduction to temperament, management strategies for different children, learning styles, parent-child interactions, and ways to talk with children about their own temperament. By Helen F. Neville, BS, RN. Also, by Neville, this is an easy-to-use reference showing the many ways that normal development affects day-to day behavior. Also, explains how temperament affects development. by Helen F Neville, BS, RN. This unique guide offers powerful techniques based in temperament theory and mindfulness to help you reduce conflict and foster cooperation, respect, and understand in your family. 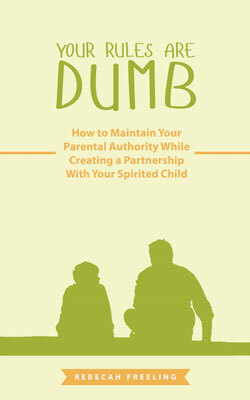 This practical and provocative book shows parents how to balance two essential yet seemingly-contradictory aspects of parenting: Stepping up as the family leaders to whom kids must listen; and giving kids a key voice in the decisions that are important to the family. Author Rebecah Freeling has years of experience with strong-willed, “spirited” kids and her approach is creative, empowering – and effective! 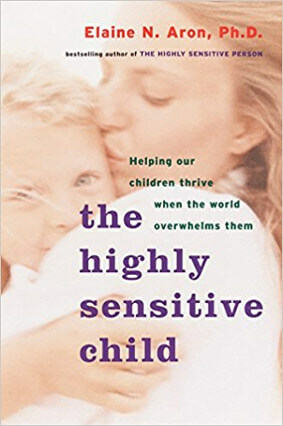 This book clarifies the joys and challenges of highly sensitive children. 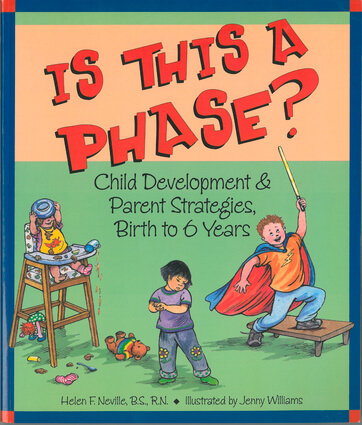 It also provides practical support strategies from the early years through adolescence. 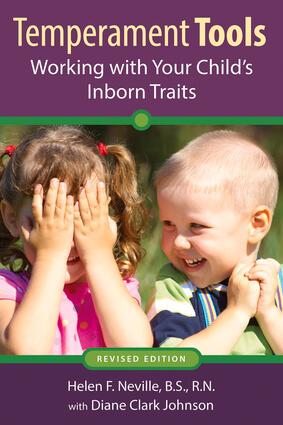 Discusses inborn temperament traits and how to work with them. 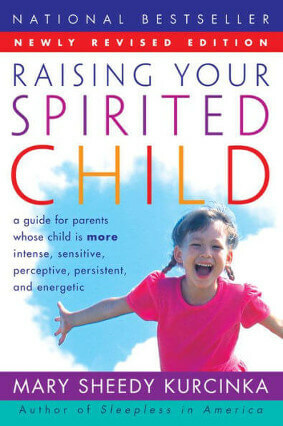 Written by a mother and parent educator, it gives a personal and practical look and life with spirited children. This 13-year study compares clinical outcomes in families which did and did not receive temperament-based anticipatory guidance during the preschool years. Intervention families learned about their child’s temperament, behavior issues likely to occur in the coming months, and individualized management strategies based on that child’s temperament. Significant findings were a decrease in clinical anxiety over the subsequent years and that the more extreme the child’s temperament, the greater the impact of early temperament education. Questionnaires and guidance were an earlier version of what is now available to parents on this Preventive Ounce website. 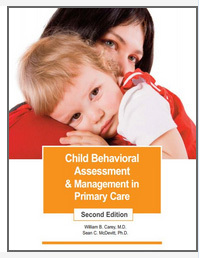 Cameron, J., Rice, D. Sparkman, G, Neville, H.
This book considers the challenge of behavior management in primary pediatric care. Many issues that do not meet DSM diagnostic criteria nonetheless cause significant concern and in families. How parents manage those issues, with good or poor fit with underlying temperament, has been shown to have a significant effect on long-term outcome. A broader understanding of normal behavior and access to temperament based management strategies can help parents, children, and busy pediatricians. An experienced clinical specialist discusses temperament at home, in childcare and school as well as in medical and therapy settings. Includes information on the history and basic concepts of temperament. Forward by Stella Chess, MD. Since 1984, The Preventive Ounce has worked with health maintenance organizations (HMOs), developing programs that helped more than 40,000 parents see more clearly their child’s emerging temperament and manage the issues that are normal for their child’s temperament.